Handmade in Mexico for sensationally smoky cooking. 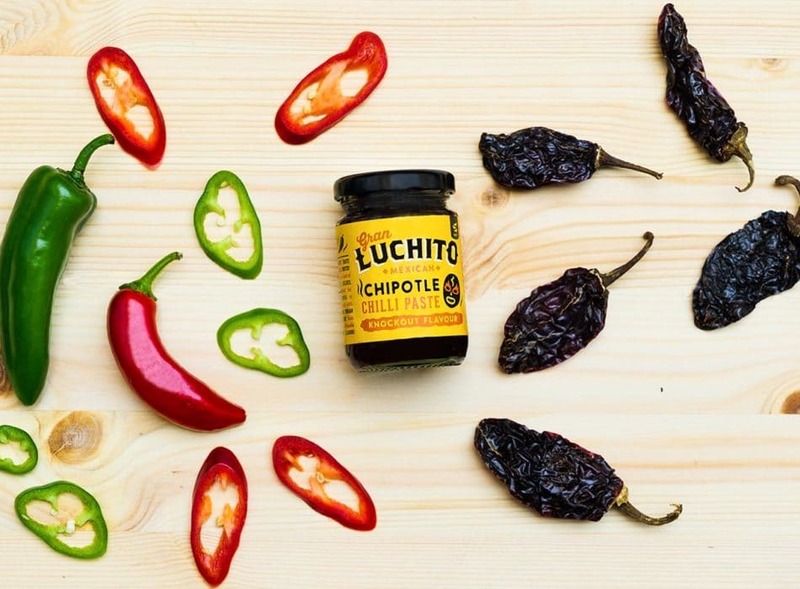 Our chipotle paste is made from a secret blend of Chipotle and rare Mexican chillies. The taste begins with smokiness from the chillies then sweetness from the caramelised onion and finally the heat kicks in. The perfect ingredient for when you want to add some knockout flavour! What goes well with our Chipotle Paste? Well, just about anything! Rub it into steak, stir it into chile con carne, spread onto fajitas, marinate chicken, cook slow ‘n low with pulled pork, spice up huevos rancheros or simply blend with sour cream. If there’s one dish that our chipotle paste lends itself perfectly to, it’s got to be this tex-mex classic. Depending on which part of Mexico you’re in, Huevos Rancheros can take different forms. From the way it’s presented to the type of tomato used, but we think there’s no right or wrong way as long as it tastes delicious! 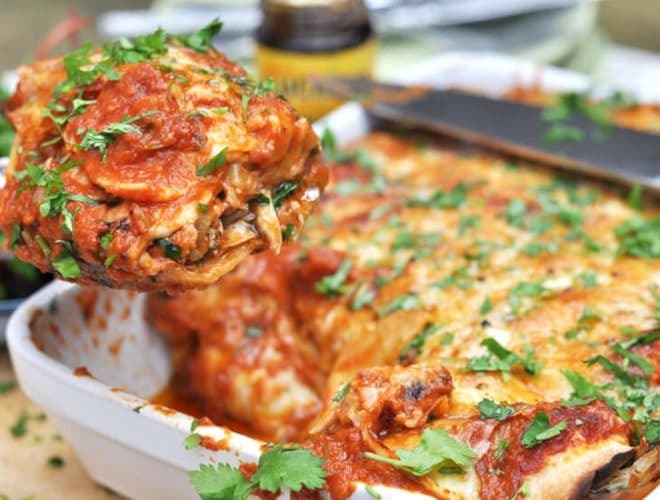 We love hosting a Mexican food night at home and this easy chicken enchiladas recipe always goes down a treat with our friends. Throw everything in a pot, including our smoked chipotle paste, and let this Mexican chicken stew recipe cook slow ‘n’ low until the meat falls apart and the big Mexican flavours blend together to make something really special and as easy as anything you’ll ever cook! Serve it with rice.